2409 Park Ave., Tustin, CA 92782. 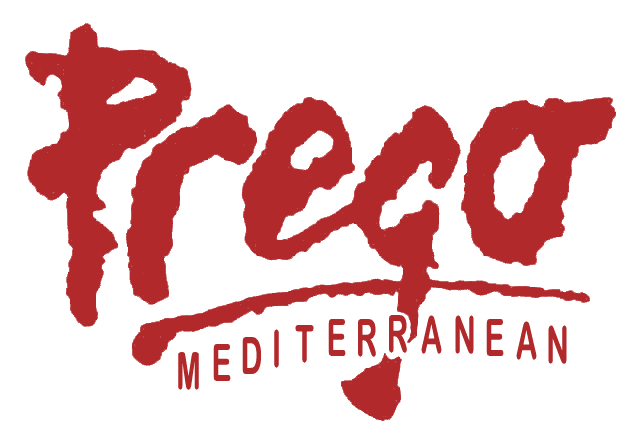 Prego Mediterrean extends Chef Ugo’s authentic recipes and our experienced service to a sophisticated catering division. Whether a large gala affair or more intimate dinner party, our experienced staff is here to help you create a memorable event. Our specialties include, but are not limited to Weddings, Rehearsal Dinners, Baby Showers, Bridal Showers, Private Celebrations, Holiday Gatherings, Corporate Receptions/Meetings, and Elegant Events. Known for creating unique, inspiring dishes! Adding a splash of Mediterranean color to California, Prego’s ambience blends the warmth and rustic charm with the electricity and vibrance of a cosmopolitan restaurant. Streamlined arches and columns, gleaming copper, polished hardwood floors and an abundance of Cherrywood furnishings produce an elegant and sophisticated, yet comfortable, atmosphere. Prego Ristorante extends Chef Ugo’s authentic recipes and our experienced service to a sophisticated catering division. Whether a large gala affair or more intimate dinner party, our experienced staff is here to help you create a memorable event. Our specialties include, but are not limited to Weddings, Rehearsal Dinners, Baby Showers, Bridal Showers, Private Celebrations, Holiday Gatherings, Corporate Receptions/Meetings, and Elegant Events. Served Monday through Friday 4-7PM. Come unwind after work and enjoy a cold beer or fragrant glass of wine. From Appetizers, to Pizzas to Delicious pastas, with a great selection of our Beverage Menu.